Every adventure deserves to be documented. 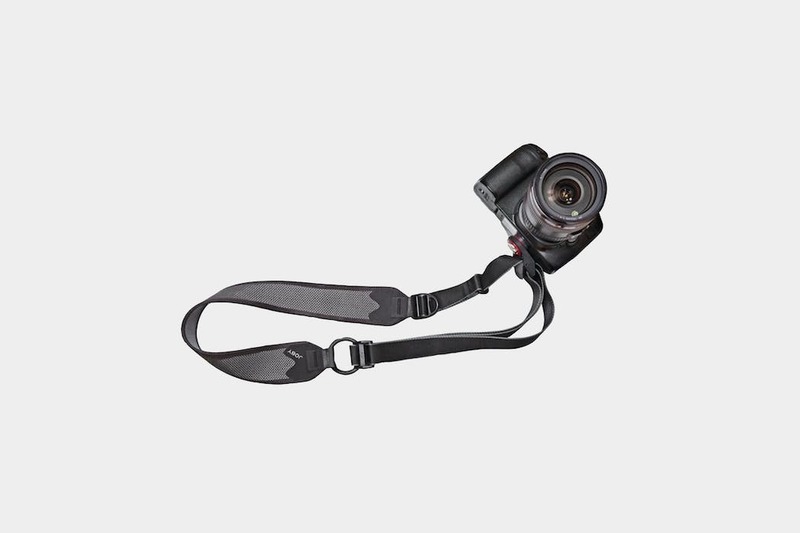 Whether on film or in pixels, the Peak Design Cuff is a detachable wristband that allows you to securely carry your camera on the go. Although it’s bracelet design is useful, it may not be your style. 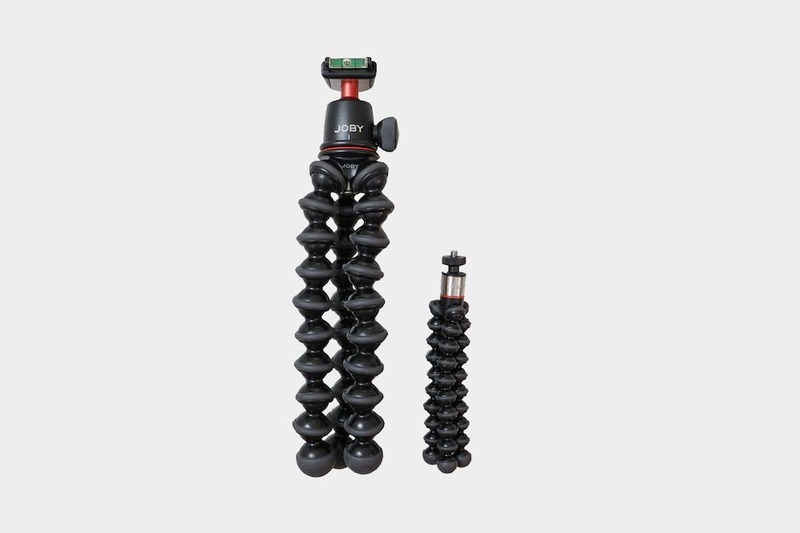 The versatile JOBY GorillaPod doesn’t extend like a “traditional” tripod, but we like how it can be used as a stabilizer, stand, and wrapping mount. 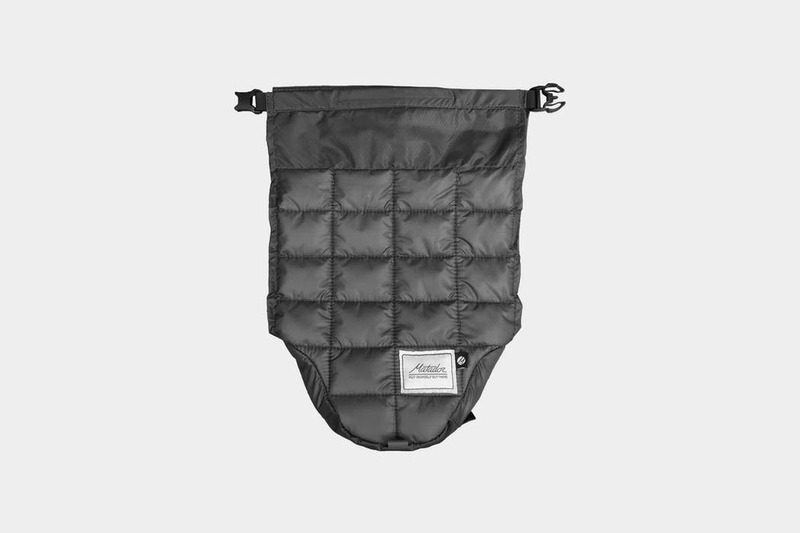 It’s lightweight and compact too, which is great for travel. 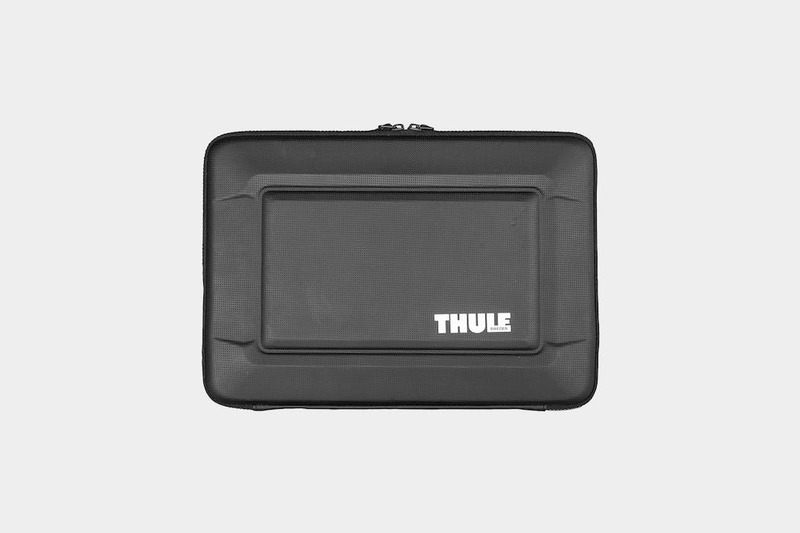 If you’re looking for a laptop sleeve, the Thule Gauntlet 3.0 offers a sleek design and top-notch protection. 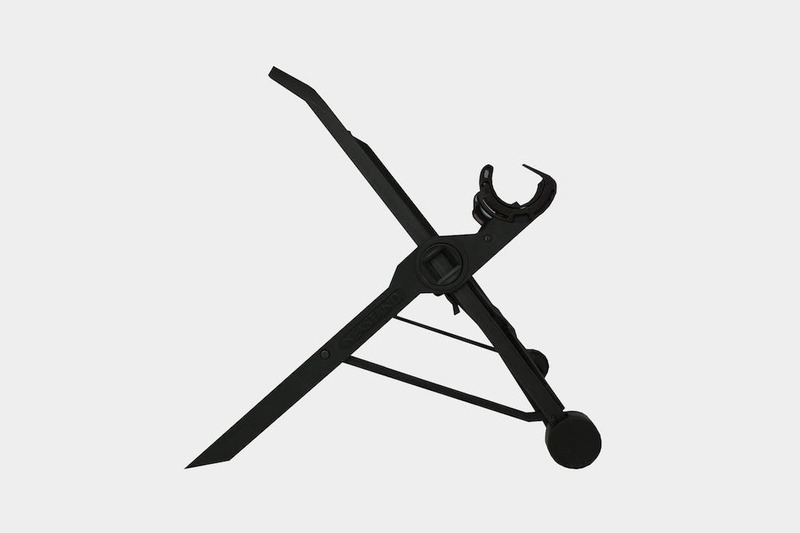 We’ve been impressed with the versatility and edge protection, but it will add extra bulk and weight. If you’re looking for some lightweight protection for your camera—and you aren’t going to be carrying additional lenses or spare batteries—the Matador Camera Base Layer may just be the perfect fit for you. 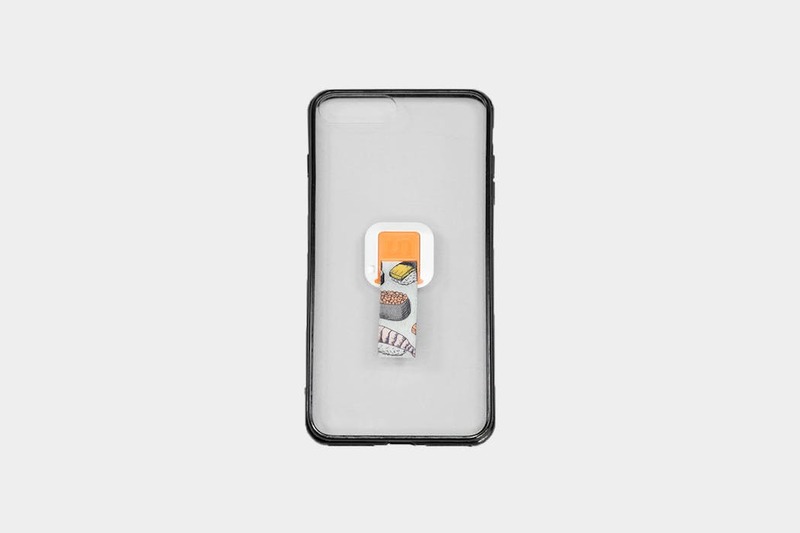 Say goodbye to shattered screens, Ungrip will keep even the biggest of phones securely in your hand and off the ground during all of your adventures. Functional and fun, affordable and adorable. 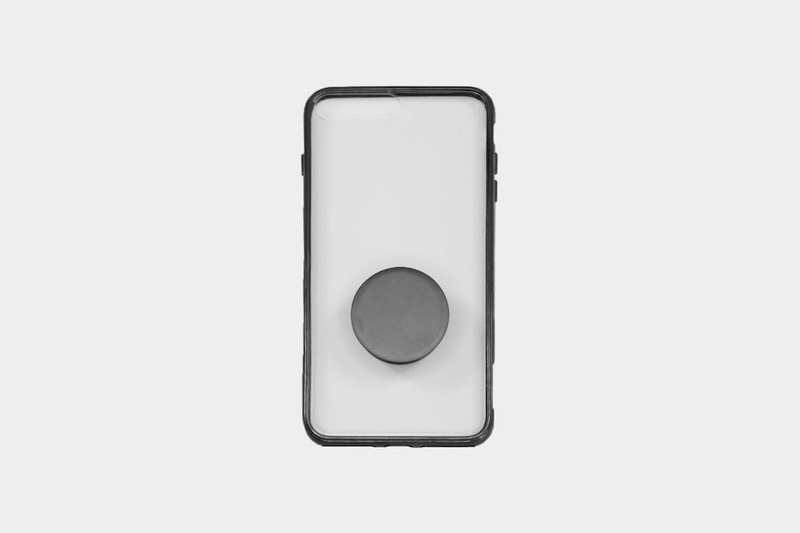 Despite durability flaws, PopSockets are a trendy and useful tool for securing and stabilizing your phone. 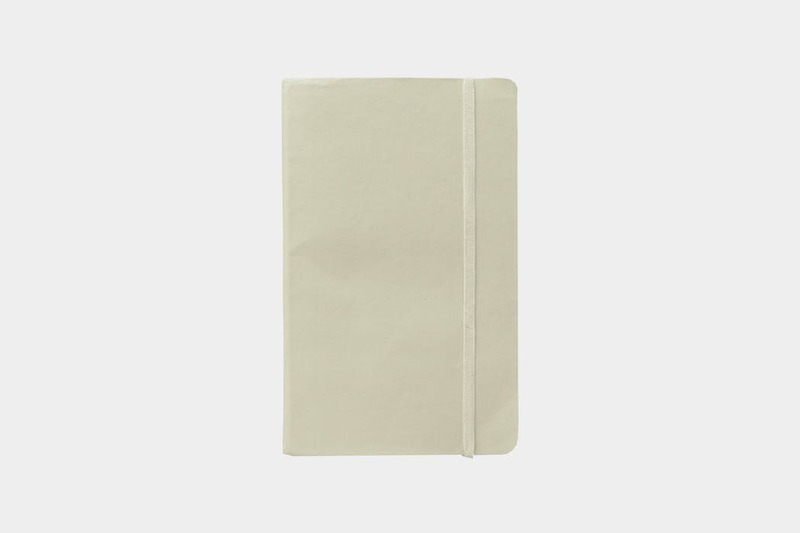 The Moleskine Classic Large Soft Cover Dot Grid Notebook is a solid choice for travelers seeking a durable and versatile pad for notes and sketching. 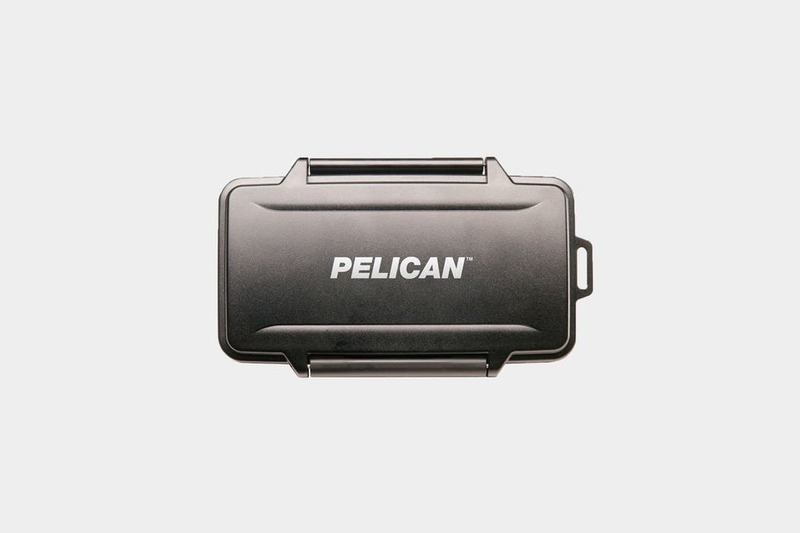 The Pelican Memory Card Cases (0915 SD & 0945 CF) are a watertight, durable solution for organizing and storing your digital photographs while out & about. 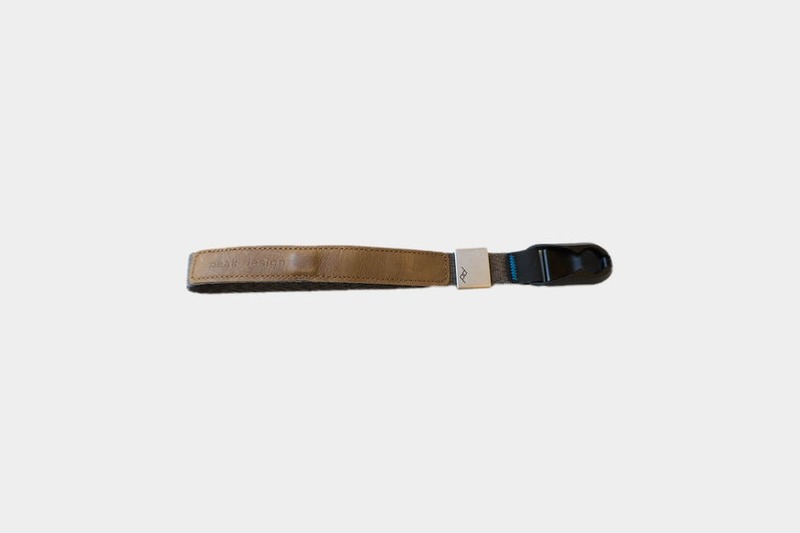 The Joby UltraFit Sling Strap looks slick & gives you greater mobility and quick access to your camera, while still considering your personal comfort. 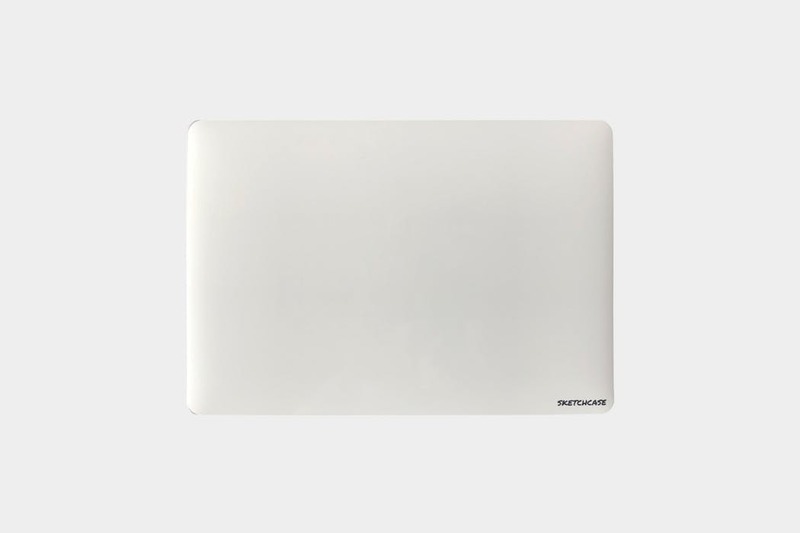 The Sketchcase turns your laptop into a portable whiteboard for easy use while traveling. Whether for business or fun, it’ll get the job done. Roost Laptop Stand 2.0 by Roost Industries Corp.
We took an in-depth look at the Roost Stand 2.0, an original portable laptop stands for digital nomads and one bag travelers that work on the road. 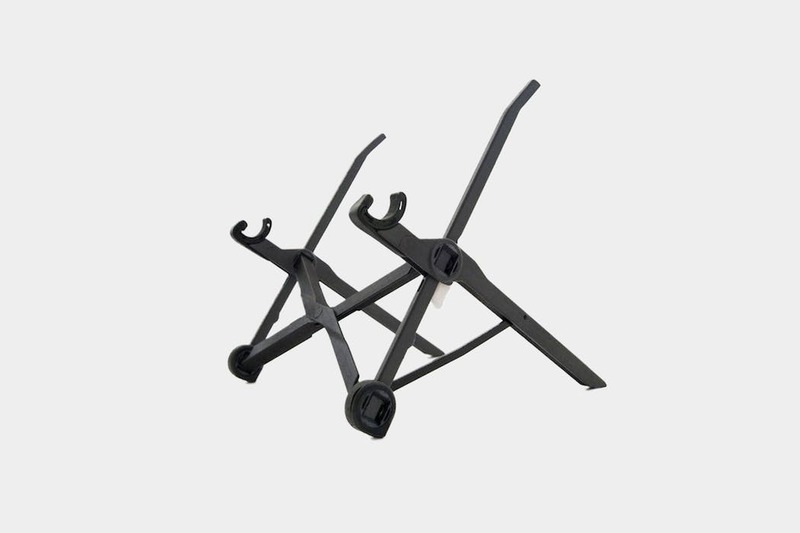 Nexstand K2 is one of the best bang-for-your-buck portable laptop stands that won’t break the bank, but may itself break (re: lower durability). 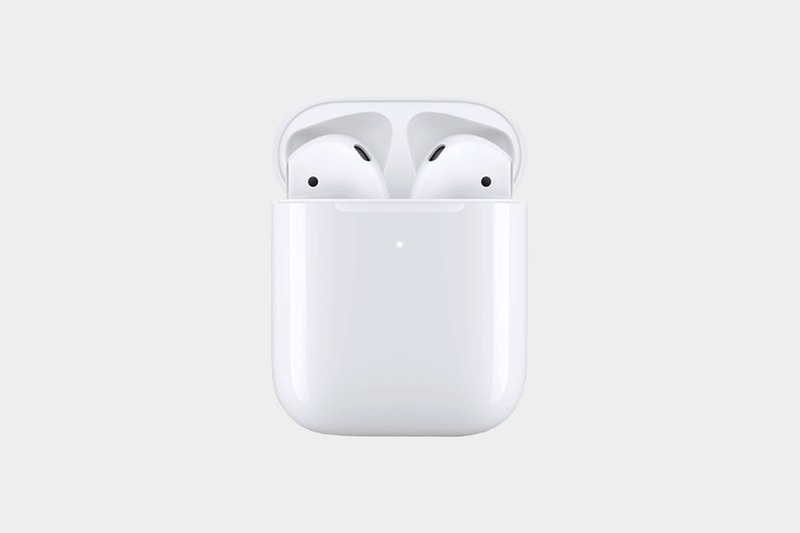 Minimal, wireless Bluetooth headphones from Apple, the Airpods also double as a microphone with some additional slick features to go along with them. 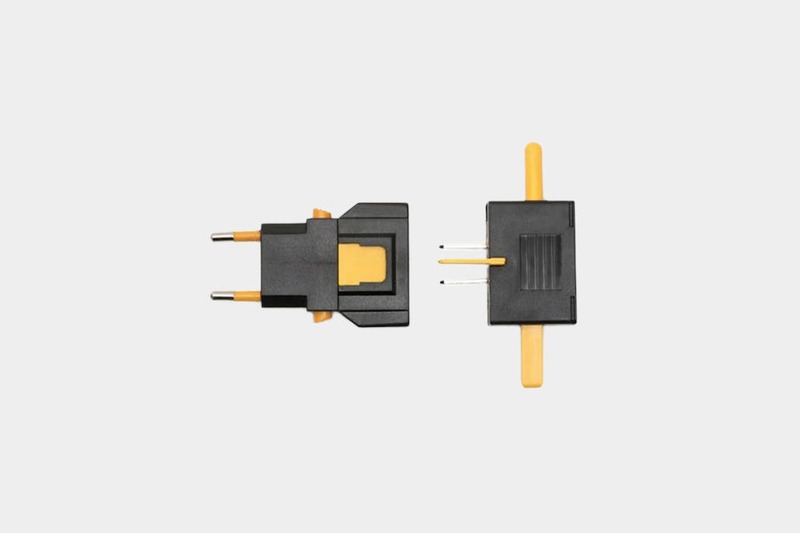 This Kikkerland Universal Travel Adapter has a slim profile that adapts electrical outlets of more than 150 countries. (Note: doesn’t convert electricity). 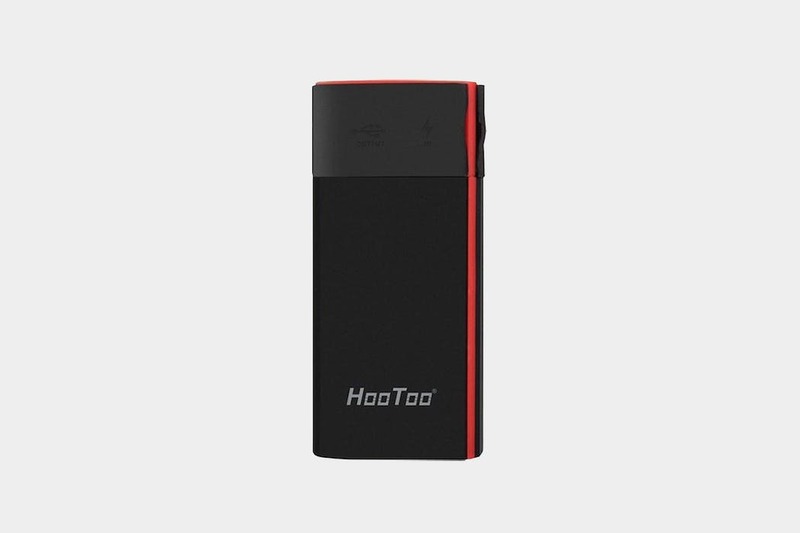 2-in-1 portable battery pack & wireless router charges your devices and creates a wireless network for them. The HooToo TripMate Titan is a winner.